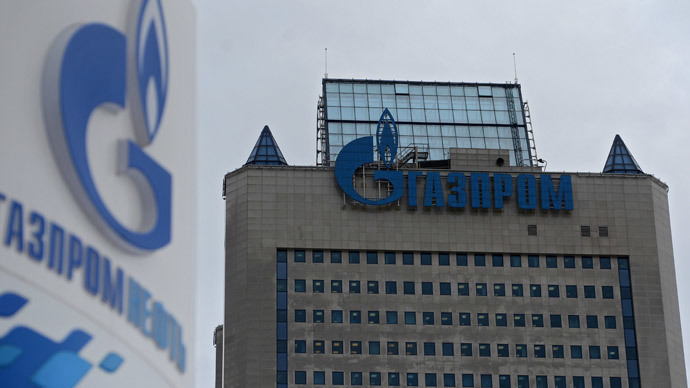 Gazprom says it will guarantee the transit of up to 47 billion cubic meters of gas to Greece after the construction of a gas pipeline from the Greek-Turkish border. The company’s CEO Aleksey Miller confirmed the deal. Such volumes of transit, on the project known as Turkish Stream, will allow Greece to attract commercial loans for the implementation of other ventures, Miller said on Tuesday during a meeting with Greek Prime Minister Alexis Tsipras. In the short-term, Russia and Greece are expected to sign an agreement concerning the construction of a gas pipeline linking the Turkish stream with the pipeline systems of Central Europe, the Greek Minister of Economy Panagiotis Lafazanis said, following talks with the Gazprom CEO. Turkish Stream became an alternative to the South Stream project, which was suspended by Russia in December 2014 due to EU opposition. Part of the pipeline laid under the Black Sea will have the same route as the previously agreed South Stream. On December 1, 2014, Gazprom and Turkish company Botas signed a memorandum of understanding over the building of a gas pipeline via the Black Sea from Russia to Turkey. The construction was undertaken by Gazprom’s subsidiary, Gazprom Russkaya. The pipeline’s capacity will be 63 billion cubic meters of gas, with 50 billion cubic meters delivered to a new gas hub on the Turkish-Greek border. The first line is expected to supply 15.75 billion cubic meters to the Turkish market; the delivery is scheduled to begin in December 2016.